City-Region Studies Centre would like to work with your organization to help achieve shared goals in supporting resilient and prosperous communities. 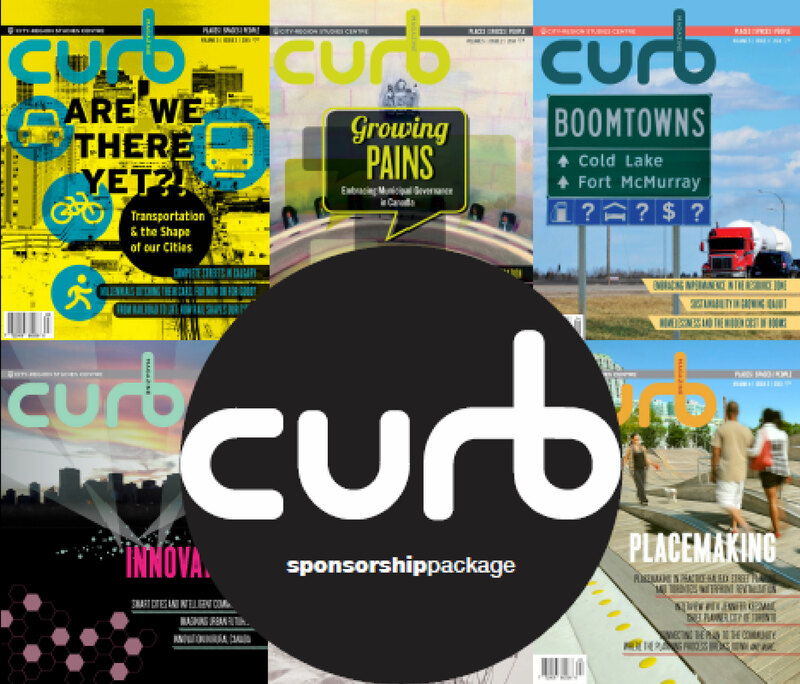 We are currently looking for sponsors and community partners to support our core knowledge mobilization and engagement activities, including CURB magazine, and the Regional Planning Speakers Series. Check out our 2016 Sponsorship Package to learn more! ← NEW PUBLICATION: City-Regions in Prospect?